Want to create a striking first impression on the road? Get into a new Chevrolet Camaro and drive around Plainfield, IN. Its meticulous design, sculpted body and stunning looks will make heads turn wherever you go. One look at the new Chevrolet Camaro and drivers from Plainfield, IN will figure out why the word precision describes this performance vehicle. Its refined interior offers a thrilling yet comfortable ride. Its driver-centric technologies, like the heads-up display, wireless smartphone charger and Apple CarPlay upgrade, will take your driving experience to a whole new level. Own the new Chevrolet Camaro and be the talk of the town in Plainfield, IN. Take a look at the mind blowing offers and specials that we are offering. This vehicle will surpass all your expectations about what a car should be like. 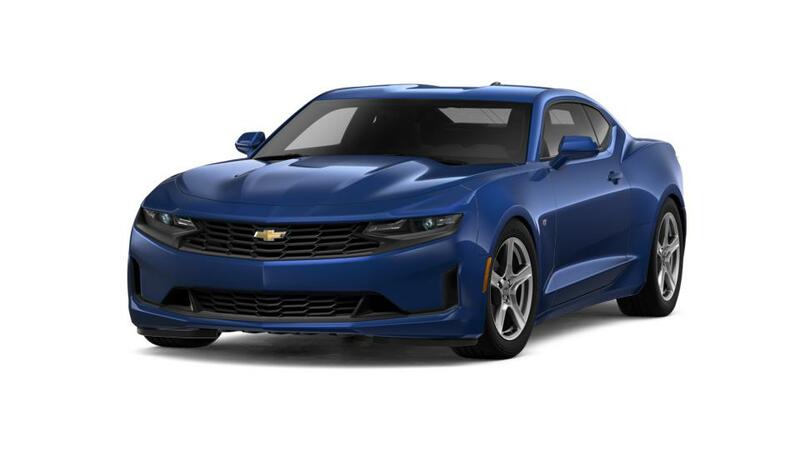 Test-drive the new Chevrolet Camaro at our Plainfield, IN dealership today!